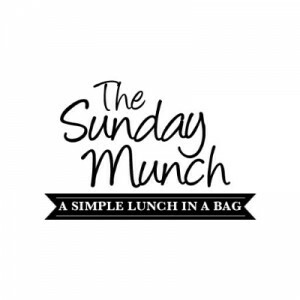 The Sunday Munch is a project that partners with 30 churches and organisations in Newport to provide a lunch in a bag that holds a sandwich, crisps, cake, fruit, and a cold drink to over 50 Guests that are Homeless or Vulnerably housed. The verse speaks of community and hospitality to those in need. We aim to achieve a calm relaxed environment where our guests can come and eat a simple meal and enjoy our hospitality. 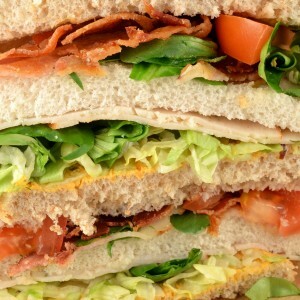 This is available every Sunday 2pm-330pm.